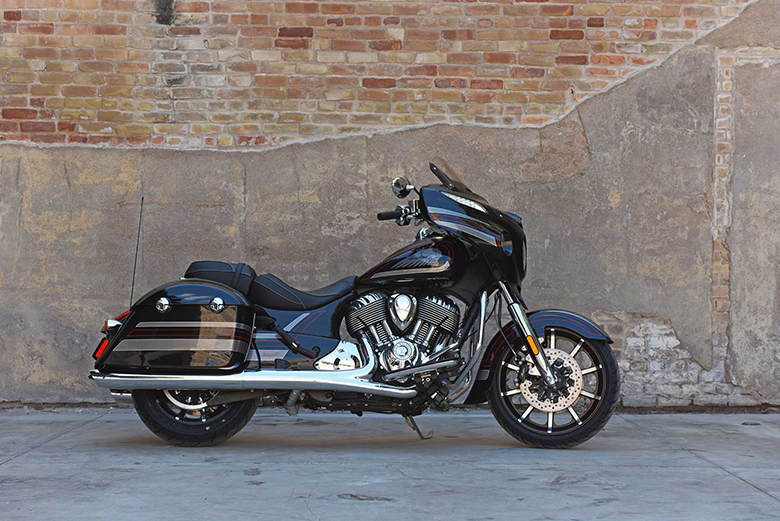 The new 2018 Indian Chieftain Cruisers is an impressive cruiser featuring updated styling and detailing. This Chieftain cruiser is equipped with all of the bagger essential, i.e. ABS, Keyless ignition, cruise control and 100-watt premium audio system with AM/FM and USB input. The cruiser features an all-new infotainment package to the ride command system to receive turn-by-turn GPS navigation by using an accessory option. This cruiser model features the 19 inches of the ten-spoke, blacked-out front wheel with an open front fender. 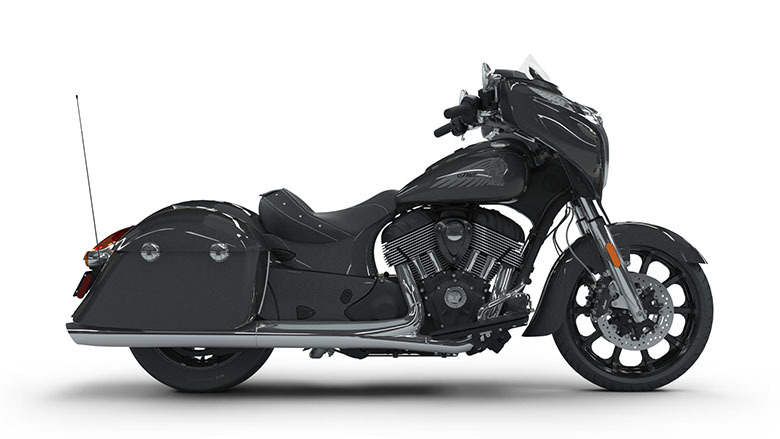 The review of 2018 Indian Chieftain Cruisers with its price and features are given below. 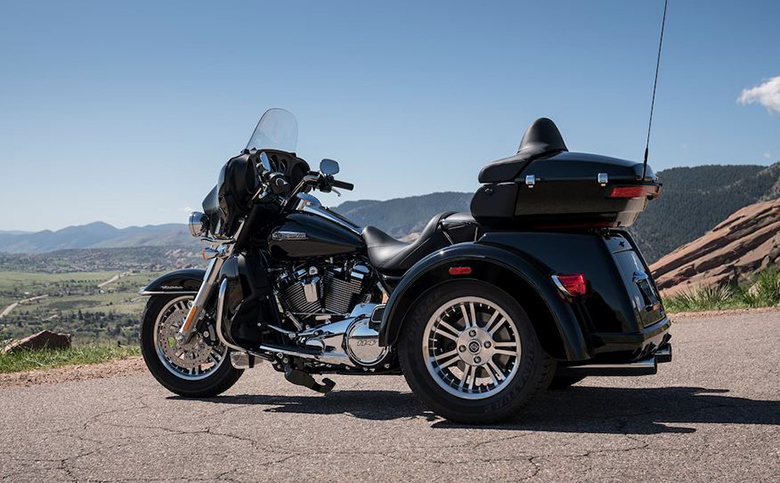 The new 2018 Indian Chieftain Cruisers comes with the powerful thunder stroke 111 engine. It is one of the powerful and award-winning engines containing the traditional features, which are inspired by the Power plus Large, Parallel pushrod tubes. 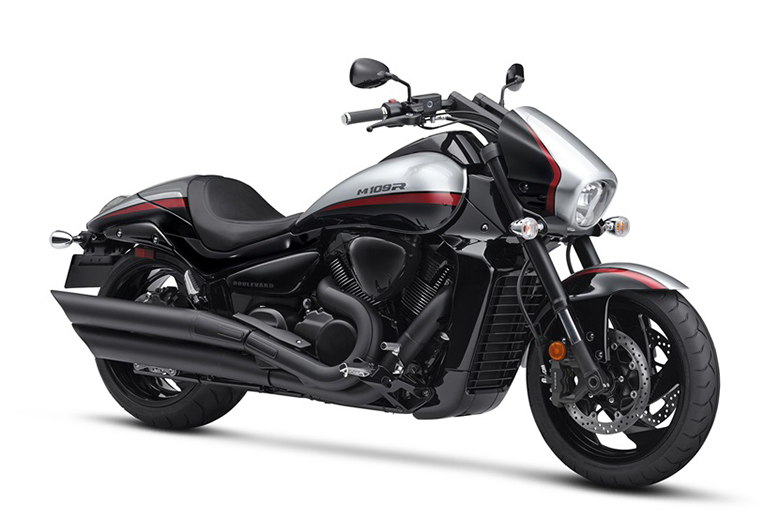 Like 2018 Indian Springfield Cruisers, this motorcycle can deliver the maximum torque of 110 ft-lbs with outstanding power at low RPM. The new 6-speed transmission comes as standard so the rider can quickly tap the full potential of the Thunder Stroke 111. The passenger need not fumble for a key. He only needs proximity fob in his pocket and has to press the start button and can enjoy his ride. In case of any loss on a fob, he only has to enter his security code. 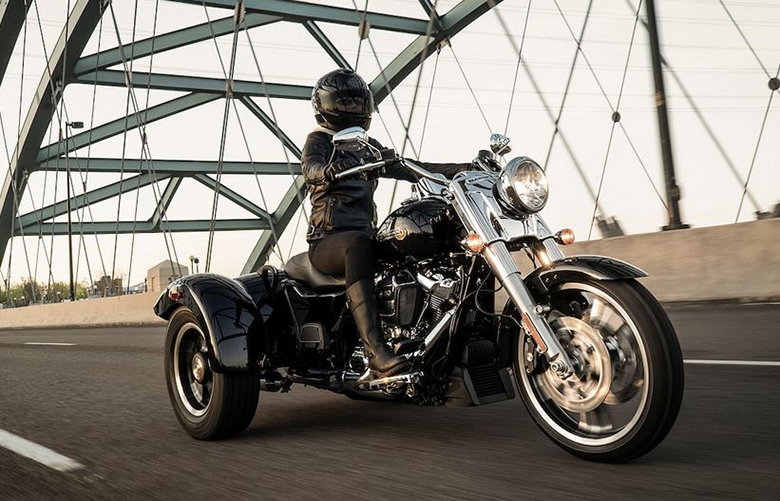 The new 2018 Indian Chieftain Cruisers comes with the cast aluminum frame, which is light in weight but is exceptionally strong offering excellent handling and confidence-inspiring stability on the highway. Internally wired handlebars ensure to have a clean and premium quality look. There is the push-button power windshield which is very helpful in raising and lowering the windshield electronically. The latest 100-watt audio system delivers premium quality sound from dual high-output speakers. The smartphones and other audio sources can be connected via USB cable or Bluetooth. 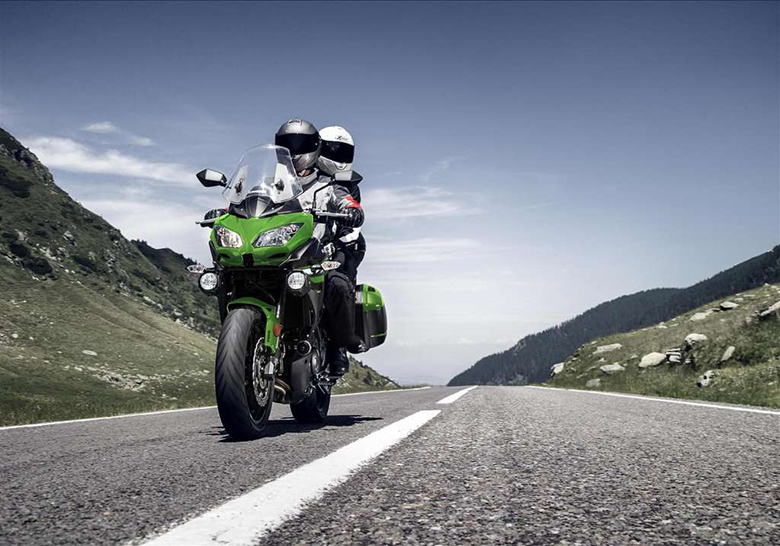 The 7-inch touchscreen display provides all the necessary information to the rider, and its plus point is that rider does not need to remove gloves to operate it. The saddlebags provide enough space to store cargo in it. There is an open front fender which exposes 19 inches of the blacked-out wheel and dual front brakes giving a custom-inspired look. The flared fender design gives a subtle nod to Indian’s wide fenders of the 1920s and 1930s. 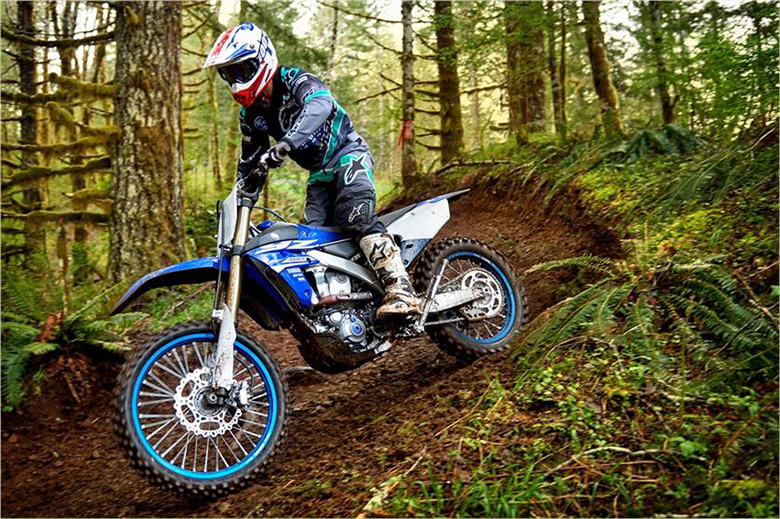 The latest ABS brakes provide confident riding. 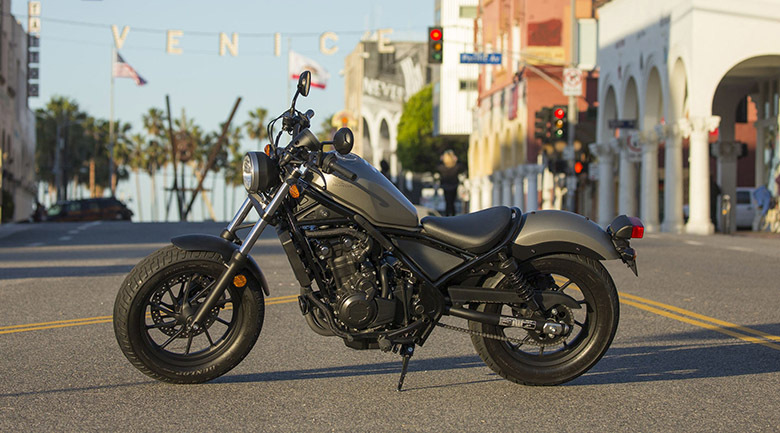 The latest cruiser control is effortless to set and adjust for smooth and relaxed highway cruising. 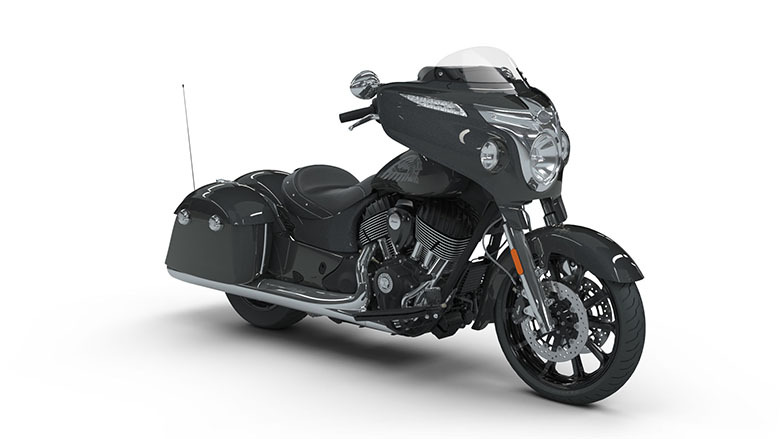 The new 2018 Indian Chieftain Cruisers is available with a price of $21,499 only. Gauges Fairing-mounted instrument cluster containing analog speedometer and tachometer, with fuel gauge, range, odometer, and current gear. 15 LED important indicators; cruise control enabled, cruise control set, neutral, security system, high beam, turn signal, ABS, battery, check engine, low tire pressure, low fuel, low engine oil pressure and MHP or km/h unit designation. 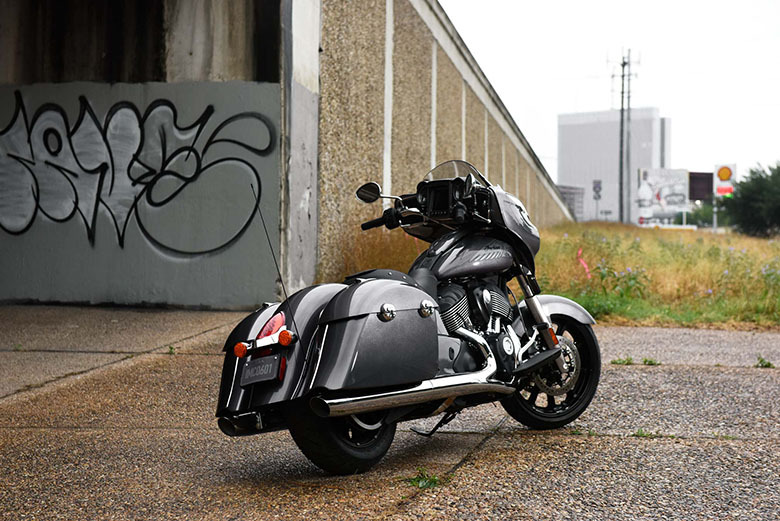 This review article gives complete information amount 2018 Indian Chieftain Cruisers, and it is covered under Bikes Catalog. This cruiser features a powerful and high performing engine. The chassis is kept light in weight with excellent detailing. The seat gives maximum rider comfort while the new handlebars provide full control over the ride. 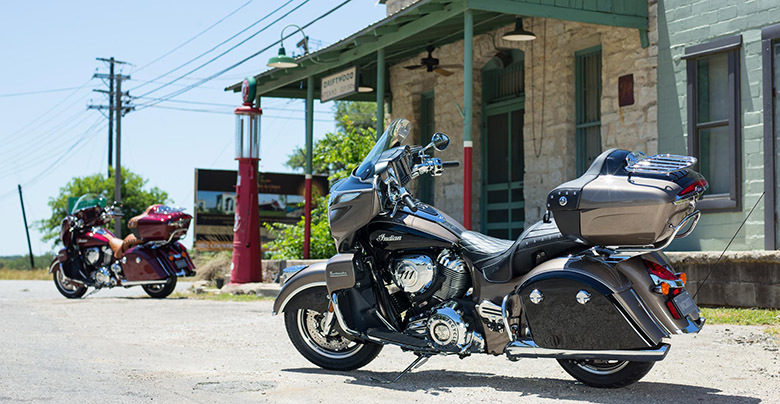 Those riders who like to enjoy the long distance ride should purchase the 2018 Indian Chieftain Cruisers.